What everyone should know about the Bible should be obvious. 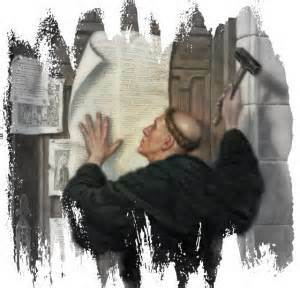 Catechism should always be based on the unshakeable rock of Holy Scripture. This Bible Study provides "easy to understand" lesson plans and bible verses in a question and answer format. That's literally what the word catechism means. 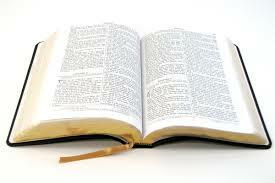 What is GOD's purpose for giving us the Bible? How do I study the Bible? What will Bible Study do for me? Does GOD exist? Is GOD invisible? Has GOD shown Himself visibly? 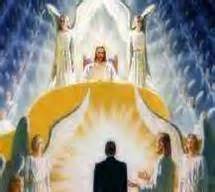 What is the Godhead? How many personalities are within the Godhead? What is the nature of GOD? What are the characteristics of GOD? What is GOD? Are there three GODs or One? What is meant by GOD's oneness? 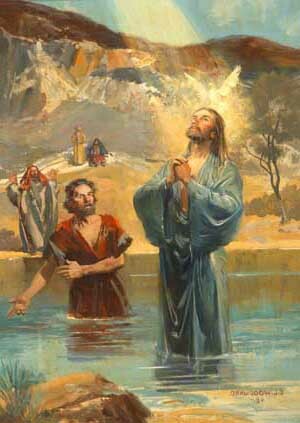 What happened at the baptism of Jesus that proved the trinity of GOD exists? What did GOD create?What are angels? What happened to Lucifer? Why did GOD make hell? 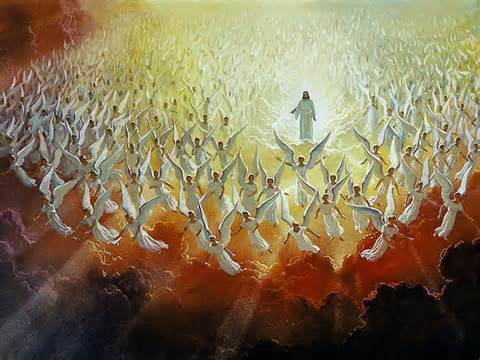 Should we worship angels? Does the Bible teach evolution? 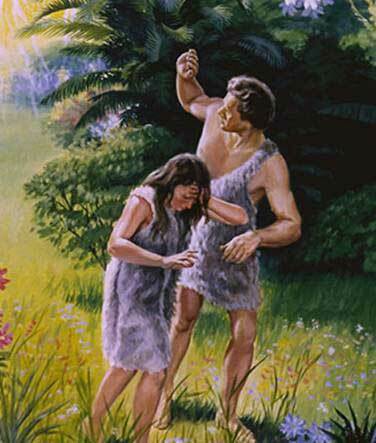 Why were Adam and Eve created? What did GOD tell Adam and Eve they could not do? Why did GOD do this? How did sin come to man? How did sin come into man? How did Satan tempt man? Why did GOD send man out of the garden? What is time? What are the major happenings in the Bible? What is a dispensation? Are we still under the law of GOD? What are each of the commandments? What is the summary of all the law? 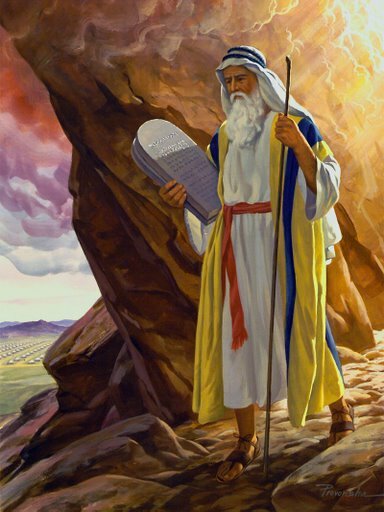 Are we still under the law of Moses? 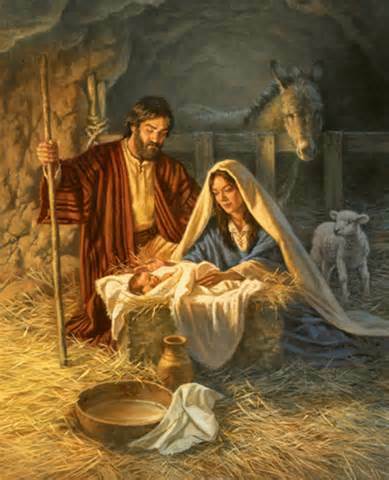 What does the Bible teach of the conception and birth of Jesus Christ? Was Joseph the father of Jesus? What is the "incarnation"? How did Jesus identify Himself with us? What does the Bible teach about the suffering and death of Jesus Christ? What do the scriptures teach about the burial of Jesus Christ? Why did Jesus do all this? With what did Jesus Christ redeem us? How did GOD feel about His Son redeeming us? How was this accomplished? Where is Jesus Christ sitting now? 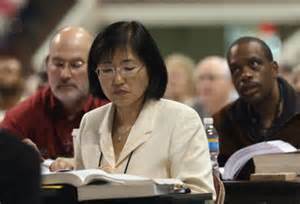 What do the scriptures teach of Jesus Christ's coming with judgment?What is the purpose of Christ's entire work of redemption? How long did Christ remain on earth after His resurrection?How do we know He was really alive? What kind of body did Christ have? Was His resurrected body the same as the one He had before He died? How does GOD deal with transgressions? What are the benefits of the cross? How are sins forgiven? How does faith work? What is iniquity? Was Jesus bruised for our iniquities? What are some examples of iniquities? Can we be delivered from iniquities? How? Why was Jesus chastised for our peace? 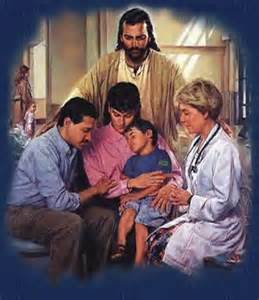 What does "By His stripes we are healed mean?" What causes sickness and disease? 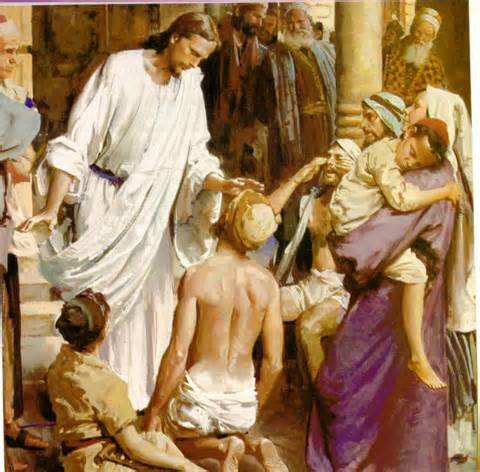 How do we receive healing? What are the "foundation stones"? What are "dead works"? How do we turn to GOD? What is justification? How many kinds of sin are there? How are we released from "original sin"? What is faith? Who can be baptized? Is water baptism necessary for justification? Should babies be baptized? What does water baptism accomplish in us? What is the history of circumcision? Is it absolutely necessary that we have a circumcised heart? Where is the circumcised heart located? Who is the Holy Spirit? What is the meaning of the word "spirit"? When a believer is "justified", does he receive the Holy Spirit? 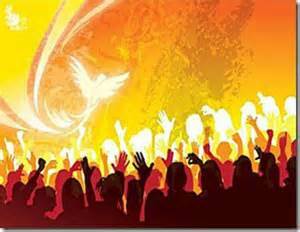 If we receive the Holy Spirit at Justification - then why do we need the Holy Spirit baptism and tongues? What does the Holy Spirit do in us? 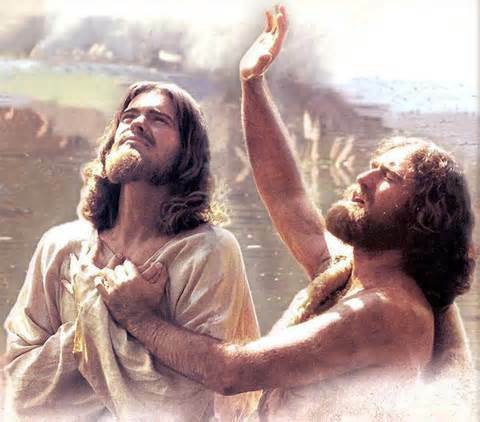 What is the baptism of the Holy Spirit? 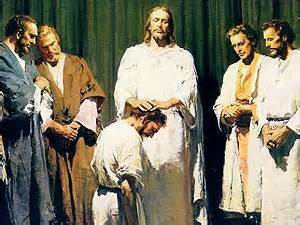 What is the act of "laying on of hands"? Who and when should this happen? 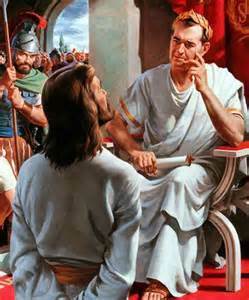 Pontius Pilate asked Jesus, "What is truth?" What can truth do for us? How does GOD restore truth? What is the list of present truths? Was Jesus Christ resurrected? 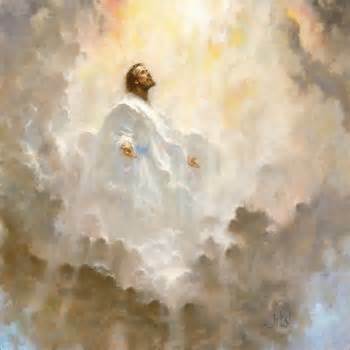 Who saw Jesus Christ after His resurrection? 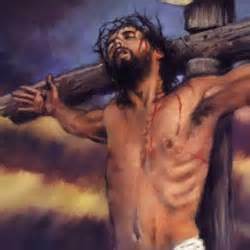 Did He rise with the same body that was crucified? 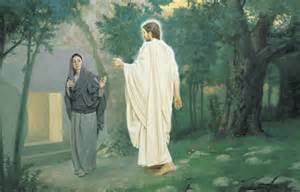 What are the evidences of this resurrection? When is the future resurrection to take place? What kind of bodies will believers have? Why must there be judgment? Who is the judge? What principles govern divine judgment? When does judgment occur? Where will the future judgment take place? What will happen? What is the meaning of the word "church"? What is the relationship of the Lord Jesus Christ to the church? How does one gain entrance and membership into the universal church. 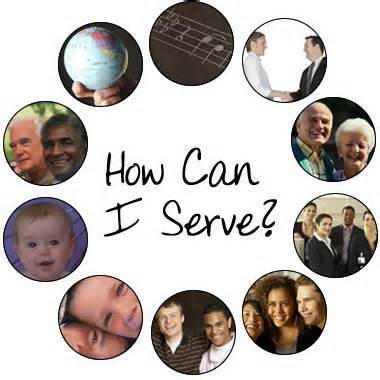 What are the responsibilities of everyone in the universal church? What is GOD's purpose for His church? What is the local church? 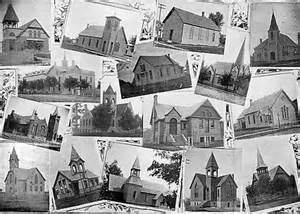 What should happen in the local church? 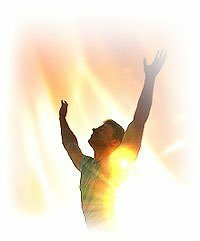 What are the "ascension gift ministries" GOD gave to the church? How are they to function? 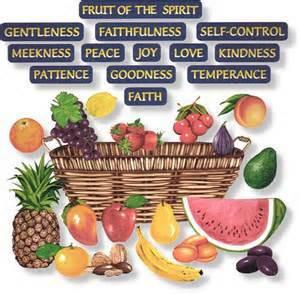 What are the nine fruit of the Spirit? 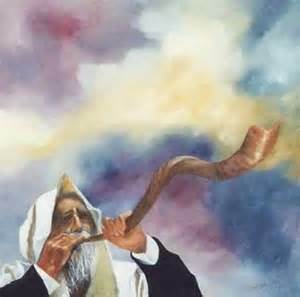 What are the nine gifts of the Spirit? How do they function? What does it mean to worship "in spirit"? How are we to worship? Why should we worship? Where are we to worship? What is praise? How important is prayer? When are we to pray? How are we to pray? Who do we pray to? What are some of the hindrances to prayer? What should we pray? What is our attitude to be in regards to giving? What are tithes? What are offerings? 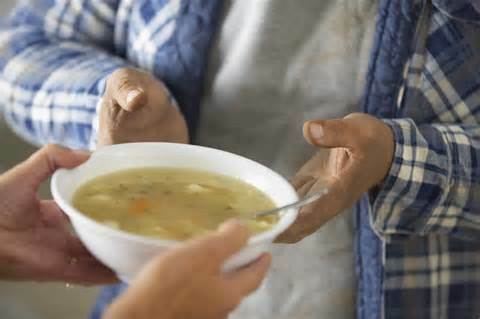 What are alms? What is discipline? How are personal wrongs to be handled? Can the church punish a person as a means of discipline? 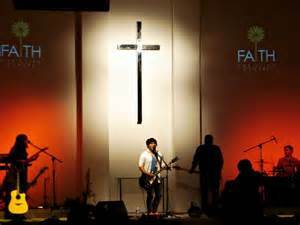 What disciplines can a church use? What kind of people are we to refuse to fellowship with? What is the significance of the communion? What happens when a person takes communion? 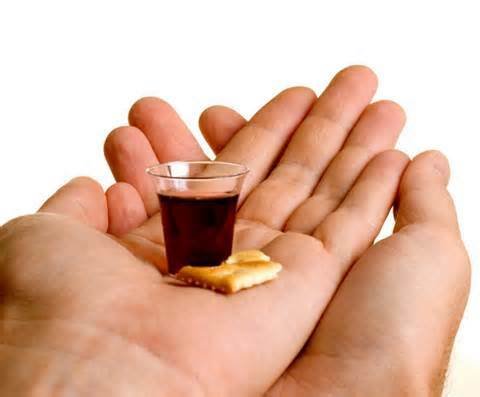 Who can partake of communion? Can children partake of communion? How often should communion be celebrated? Isn't this a strange way of removing hostilities between believers? 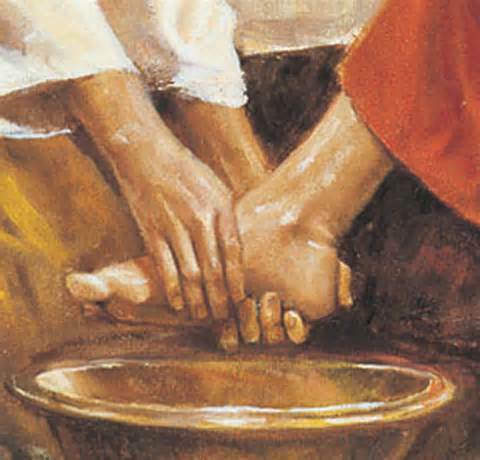 What is the purpose of footwashing? When did it take place in scripture? Why did Jesus do it? Why did Peter object? When should footwashing be practiced? What is the procedure for footwashing? David had a tabernacle? 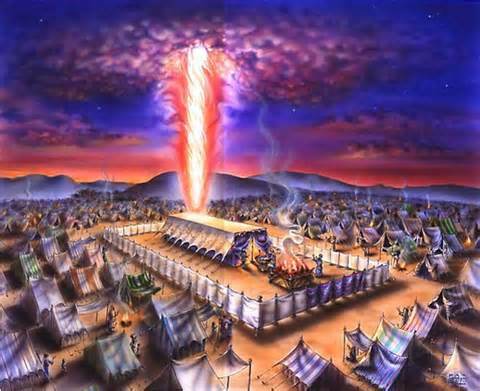 Why is the ark of the covenant so important? How does this truth apply to us today? Where is GOD restoring the tabernacle today? What is Zion? Why Zion? Where is Zion today? What is confirmation? 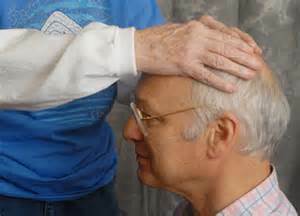 Why is laying on of hands a part of confirmation? Who confirms who? Who established marriage? What does GOD think about divorce? Did GOD divorce Israel? What is the husband's role in marriage? What is a wife's role in a marriage? What is the responsibility of parents to their children? What happens? What is the state of children who are not dedicated to GOD? What happens to a child who is dedicated to GOD by believing parents? What is the "age of accountability"?